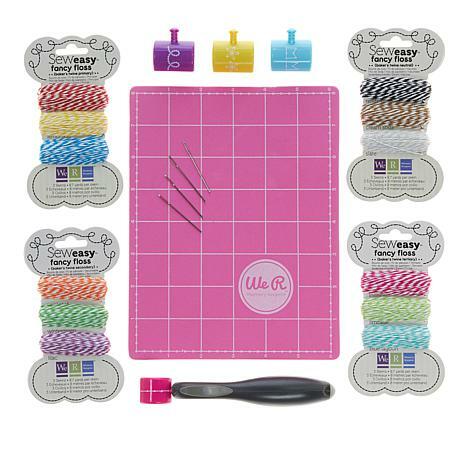 Keep yourself in stitches with this essential Sew Easy bundle! 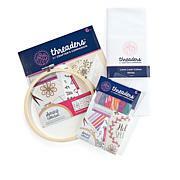 This kit brings you everything you need to add a fun and sophisticated finishing embroidered touch wherever you please. Don't be intimidated by embroidery ... this kit makes it fun and Sew Easy! 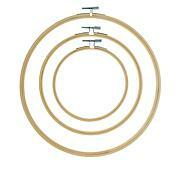 Stitch piercer head - Loop De Loop - approx. 1-1/4"
Stitch piercer head - Lazy Daisy - approx. 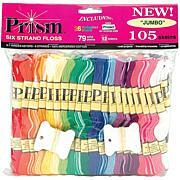 1-1/4"
Stitch piercer head - Banner - approx. 1-1/4"